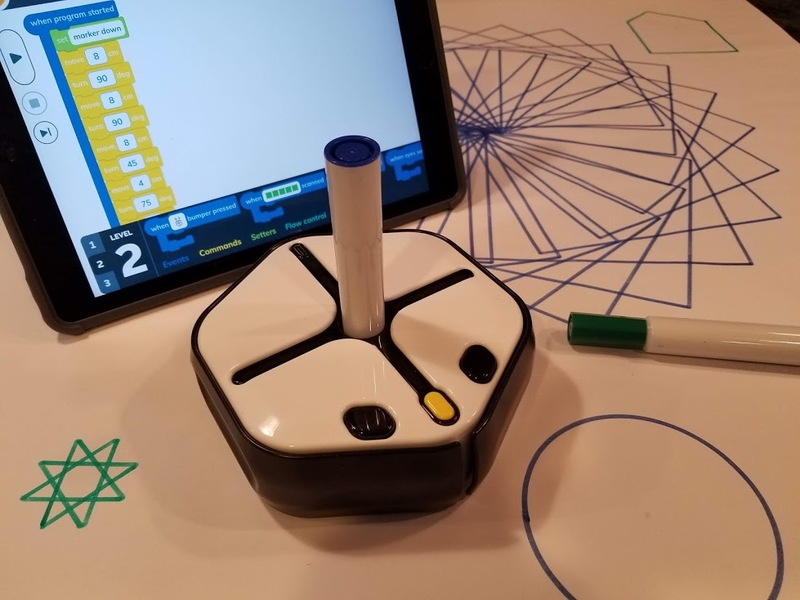 Coding with the Root Robot - LIFun4Kids - Build it and they will learn! Coding can’t get any easier than this! 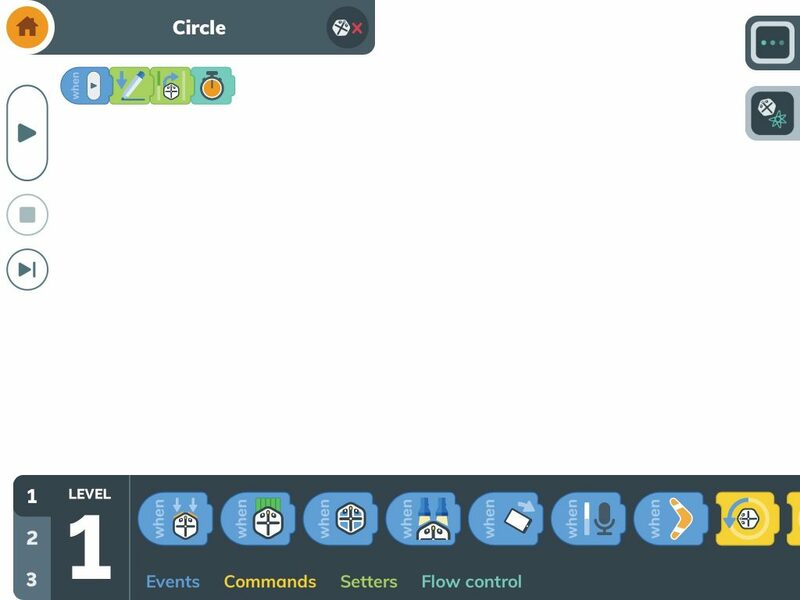 We love this little robot – just download the app, choose your level, and start coding. Root even works on magnetic whiteboards! 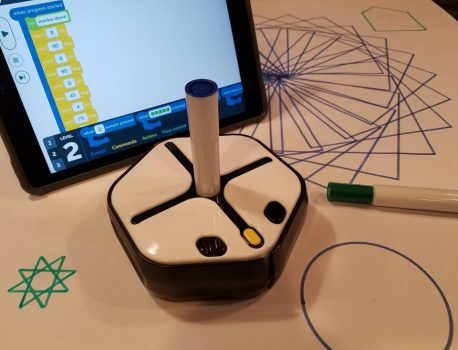 Root’s strong magnets allow you to vertically draw shapes on whiteboards.